Little Kits is geared primarily toward kids who are 3-5 years old. 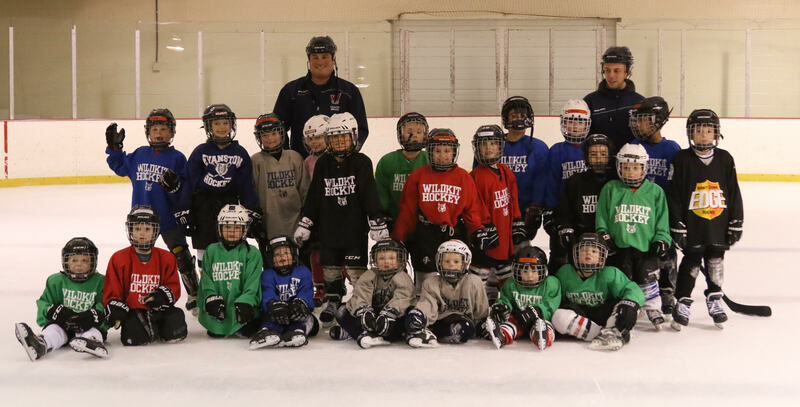 Our Little Kits have one combined practice/game per week, held on the weekend at Robert Crown Center in Evanston, 1701 Main Street. The practice/game typically lasts one hour or less. Little Kits is administered by the Evanston Jr. Wildkits.